flowers in my books: My DNF List...So Far. Please keep in mind that it's not many books so far and that these are the books I have DNF-ed since making my GoodReads account. I will probably make another post in the future when I have more books to show you guys but for now I thought it would interesting if you got to see the flip side of my book shelf (aka the books riiiiiight at the back). 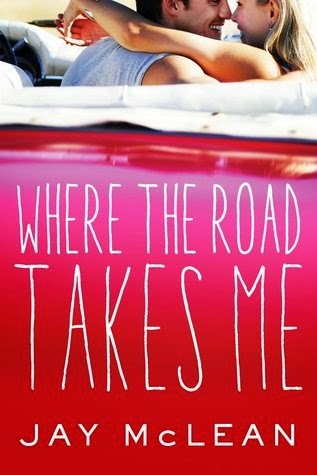 Where The Road Takes Me by Jay McLean - I read about 18 pages of this book and the characters had already fallen in love with each other and had a huge falling out. It felt exactly like every other New Adult romance and I just didn't want to read it. At all. 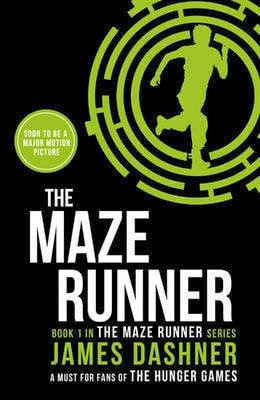 The Maze Runner by James Dasher - I liked the plot of this book and I so desperately wanted to read it but there was just something about the writing that annoyed the crap out of me. I don't know if it was the author or just the tone of the story in general but I could not read it for more than ten minutes at a time without physically wanting to hurt someone. After watching the film I wanted to continue on with the series but a few trusty friends of mine said that The Scorch Trials only gets worse so this book and this series is a no-go for me (no matter how desperately I want the other books because they are so CUTE). 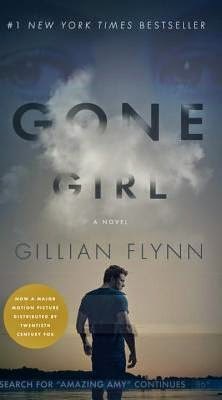 Gone Girl by Gillian Flynn - Again, I really wanted to enjoy this book but I just couldn't deal with it. I absolutely hated Amy. I couldn't stand her. There was no way that I could've even gotten through 100 pages of her let alone actually finishing the book. The movie was great though. Hahahaha I absolutely didn't see the last half coming either!